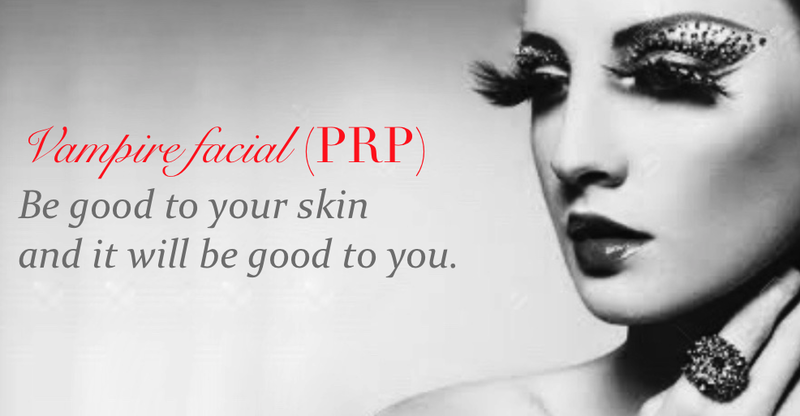 PRP Vampire Facial Natural own plasma facial rejuvenation PRP Vampire Facial or Vampire lift Colombo Sri Lanka | Cosmetic Surgery Sri Lanka. Safe, Affordable. Experienced, Qualified & Licensed Plastic Surgeons. March 24, 2016 986 × 513 7 Hottest cosmetic surgery treatments from Colombo!